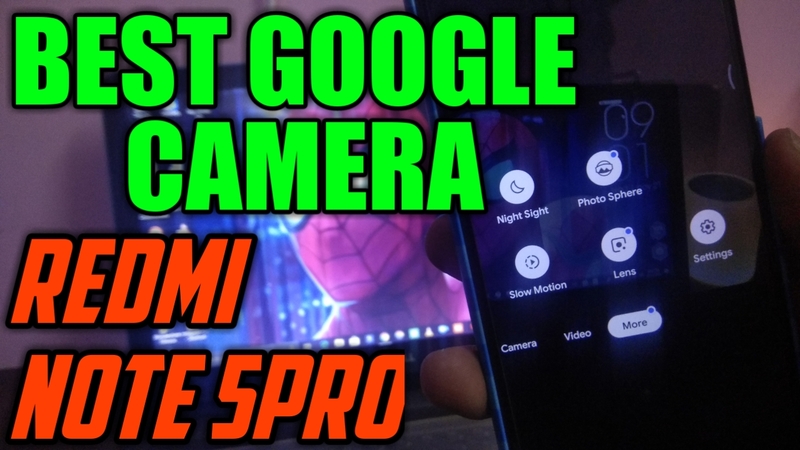 Download Best Google Camera for Redmi Note 5 Pro and MIUI 9, 10 Phones - Everything Working!! The Gcam Or Google Camera is the most popular camera app around the Smartphone users Who really want to get the Most out their smartphone Camera. While the Inbuild Stock Camera Application is not as powerful as Google Camera or Gcam. There is Huge demand for the Good Working Gcam in the market, but to get the Best Gcam is one of the Great Task to be done. 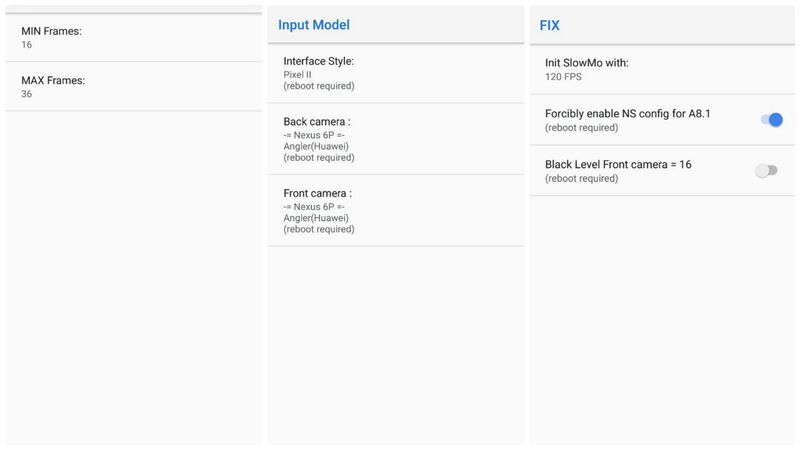 So here in this guide, we will show you how to install the Best Google camera on Redmi Note 5 pro. To save your precious time I am here with the Far most #BestGcam which you can find for the MIUI. 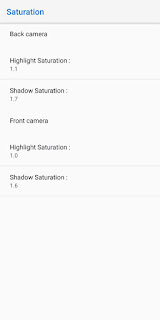 The Below Gcam application we have tested it on the Miui Beta and Stable it has been working soo Great I don't have to go anywhere to find any other Gcam for my Redmi Note 5 Pro(Whyred) on MIUI 10 Beta. I will also Provide some samples shot clicked with the Gcam. 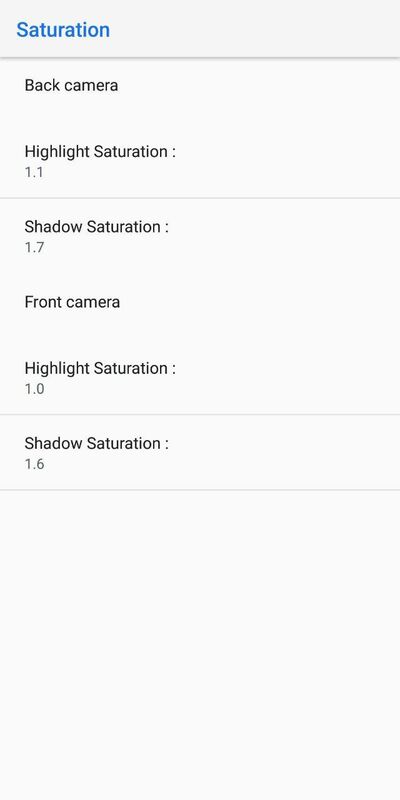 You need to have Camera2Api enabled for the Working of the Gcam. Thanks to the developer for creating the Gcam for the Redmi Note 5 Pro (Whyred). All Credits goes the Dev, I am just distributing there Work. Warning: Harshittechnical.com is not responsible for any damage that might happen to your phone during this process. You’ll lose all your data upon unlocking the bootloader. So take the backup of your Xiaomi Phone. This is the Till the Date Best Working Gcam 6.1 with Night Sight for the Redmi Note 5 Pro. Thanks to the Devs for the Updates. Here are also the Some Samples of the Gcam V/S Miui Stock Cam. 1. Download the camera 2 api zip file here and save the zip file on your phone. 2. Once the file is saved on your phone. Boot your phone in the TWRP mode. To do this, first, turn off your phone and hold down the Volume Up + Power button for a few seconds. Check Out Our Guide on How to Install Twrp Recovery in Redmi Note 5 Pro. 3. Now your phone will boot in the TWRP mode. Form here Tap on the Install Option. 4. Now select the camera 2 API zip file on the phone. 5. Once the file is selected Swipe confirm to flash. 6. Now the zip file will flash on your phone. Once the file is flashed. Reboot system. Now, camera2api is enabled on your phone. 1. Now all the setting are saved, so time to install the Google camera. 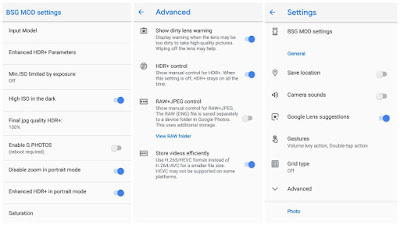 Download Google Camera apk file for Redmi Note 5 Pro. 2. 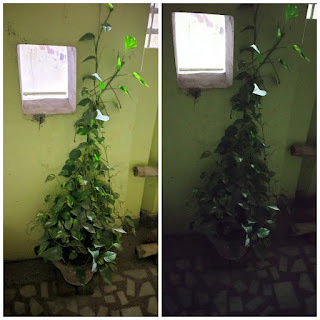 Save the Google Camera apk file on your phone. 3. Open the file manager on the phone and select the Google camera file to start the installation process. 4. Once the camera is installed on your phone. 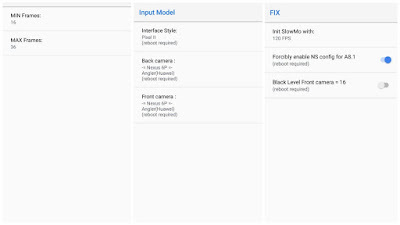 Open the Google camera and go to the Settings and enable these options in BB-S-G MOD Settings, Model – Old Style Nexus (so the front can work with and without portrait mode), Portrait Mode Always Active (So portrait mode appears instead of tilt-shift. 5. After applying these settings. Force close the Google camera. 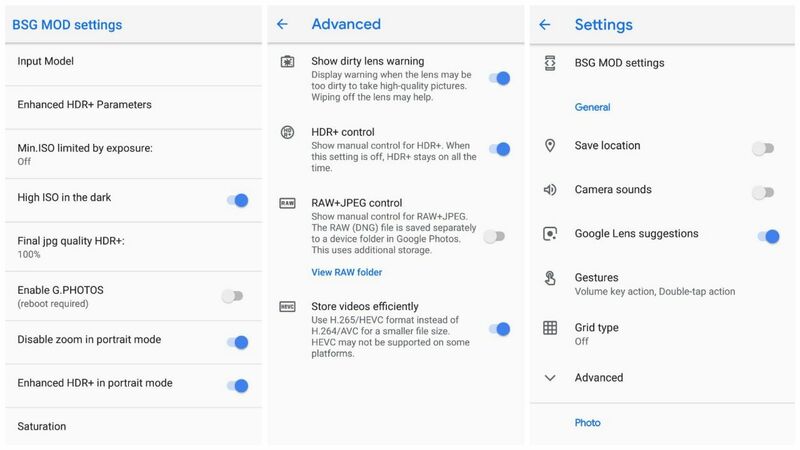 And now you can enjoy all the features of Google camera on your Redmi Note 5 Pro. What do you think about it? Do let me know in the Comment, Also Test it on the Different Custom ROM and tell me How does it Work.